Jazz Child: A Portrait of Sheila Jordan, as the first complete biography about this remarkable singer’s life, reveals the challenges she confronted, from her growing up poor in a Pennsylvania coal mining town to her rise as a bebop singer in Detroit and New York City during the 1950s to her work as a recording artist and performer under the influence of and in performance with such jazz luminaries as Charlie Parker, George Russell, Lennie Tristano, Charles Mingus, Sonny Rollins, and Thelonious Monk. 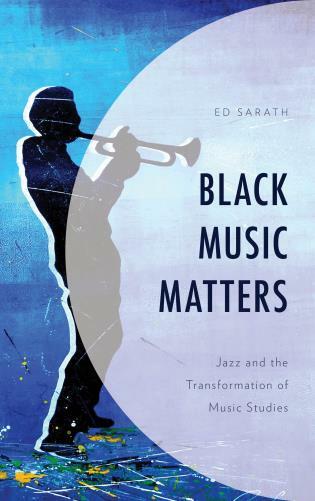 Jordan’s views as a woman living the jazz life in an era of racial and gender discrimination while surrounded by those often struggling with the twin evils of alcohol and drug abuse are skillfully woven into the tapestry of the tale she tells. 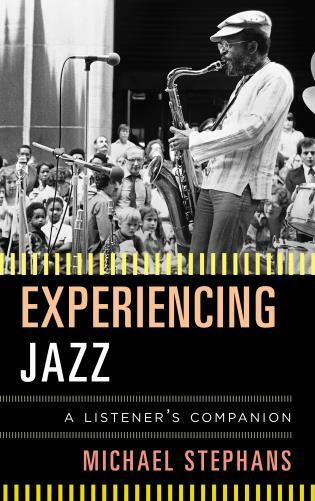 With Jordan’s full cooperation, author Ellen Johnson documents the fascinating career of this jazz great, who stands today as one of the most deeply respected jazz singers and educators. 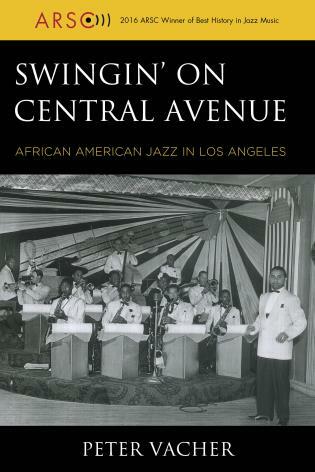 For jazz fans, Johnson’s biography is a testament to a vanishing generation of musicians and her indomitable spirit is an inspiration to all walks of life. Ellen Johnson has over thirty years combined experience as a professional musician, educator, writer, publicist, songwriter, and lyricist. She has served on the faculties and as a clinician at many prestigious universities such as the University of San Diego, California Polytechnic University Pomona, Old Globe Theatre, University of Southern California, Bradley University, and the Jazzschool in Berkeley, California. 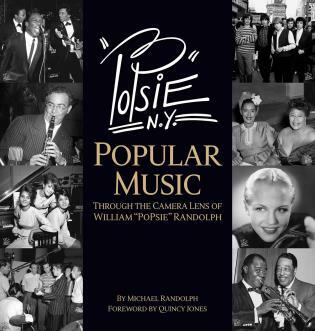 Through her company, Vocal Visions, she produces recordings and music instructional publications. Chapter 12: Where You At? 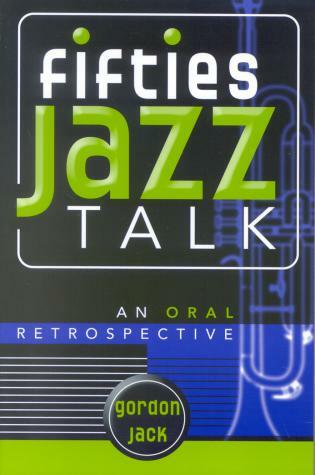 [Jordan's] tale is one that needed to be told in full detail and we are fortunate that she has found in Ellen Johnson the ideal writer for this task. . . .[T]his is an excellent book about a wholly admirable singer and should be read not only by those interested in jazz singing, but also by jazz fans eager to share in an inside story of the early days of bebop. 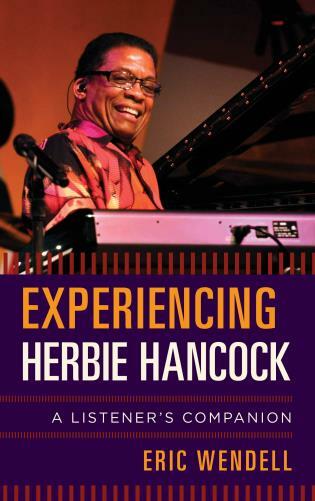 Beyond the jazz world, a wider audience will be fascinated and inspired by the life led by a truly remarkable woman. 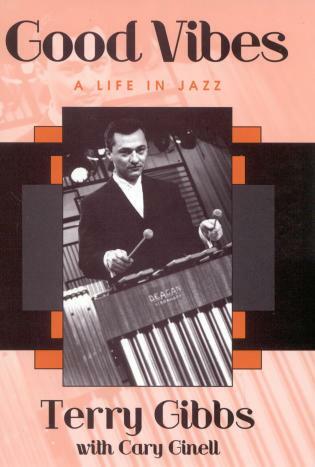 The eagerly anticipated biography, Jazz Child : a Portrait of Sheila Jordan, as written by Ellen Johnson, offers a tantalizing peek into Jordan's musical and personal adventures, complete with the depiction of her struggles with poverty and alcohol, exulting in her ultimate triumph over those circumstances. 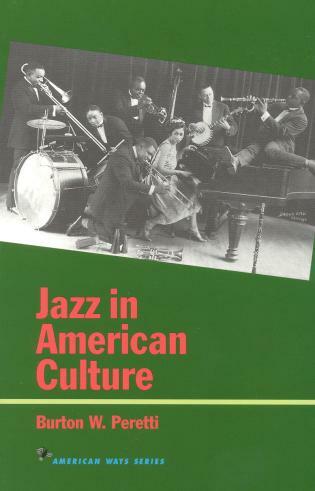 It is a truly American success story, with its heroine finally giving up the 'day job,' in her fifties, to live a life totally entrenched in her jazz. 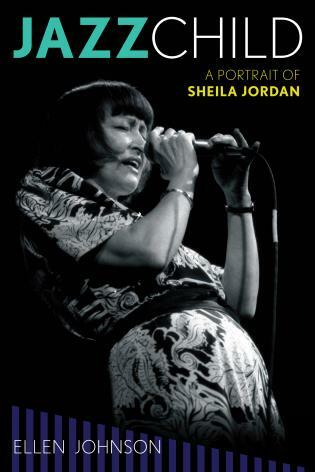 The recently published Jazz Child: A Portrait of Sheila Jordan provides a wealth of details and stories that gird the clear picture of Jordan that emerges if you’ve enjoyed just a few songs or a set from the completely transparent, adventurous and engaging artist. 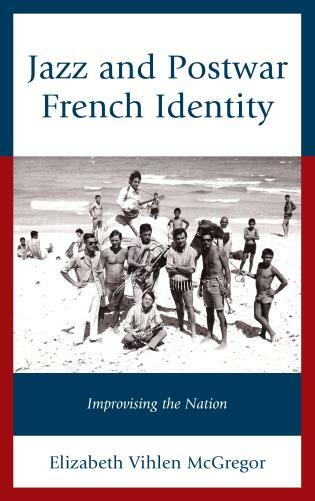 Written by Ellen Johnson, herself a vocalist and friend of Jordan, the biography is extremely sympathetic and filled with admiration for its subject. Jordan displays the same modesty about her newly released biography: Jazz Child: A Portrait of Sheila Jordan, by Ellen Johnson. 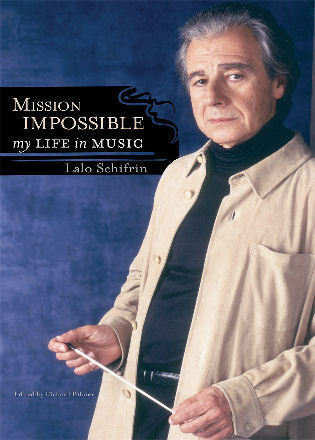 ‘I never thought about doing a book. I didn't have that much to say; I'm not that interesting,’ Jordan alleges. ‘Ellen just got on it. She wouldn't let me off the hook, bless her heart. I'm shocked that someone would take seven years of her life to write a book about me. I'm honored by what she's done.’ The book delves into details beyond the ‘Sheila's Blues’ lyrics, into childhood hardship, racial prejudice, Jordan's experiences as a single mother of a biracial child, addiction and almost 30 years as a typist for a Mad Men-era advertising agency. 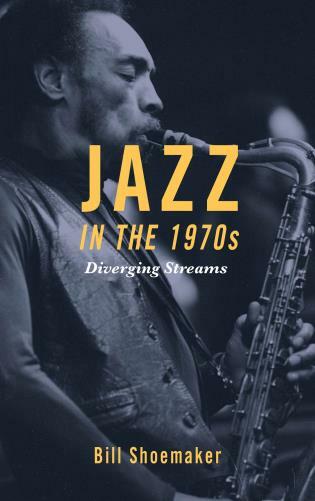 Johnson's thoroughly researched biography reminds us that Jordan has worked with a surprisingly large number of jazz greats, among them Dizzy Gillespie, Cecil Taylor, Lee Konitz, Jan Garbarek, Roswell Rudd, Steve Kuhn and George Russell, to name but a handful. Jazz Child also illustrates that Jordan has never been afraid to move outside her comfort zone. She has brought her highly emotive and uniquely compelling vocals to the poems of Robert Creeley and taken a leading role in the jazz-opera of George Gruntz and Amiri Baraka. 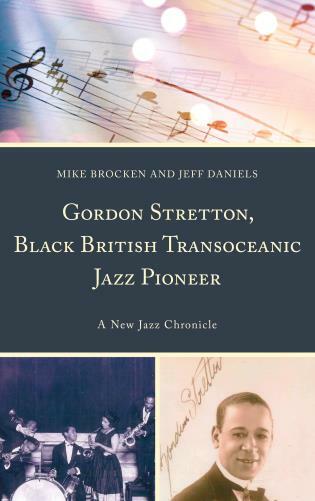 . . .Jordan's first award came over fifty years ago following the release of Portrait of Sheila, when she won the 1963 Downbeat Critics Poll for ‘Talent Deserving Wider Recognition.’ Johnson's eloquently written, eminently readable book makes much the same case for the indefatigable Jordan, half a century on. Previously, Ellen’s writing consisted of short pieces while here she has produced a full-length book that recounts with skill and insight the story of a remarkable woman. 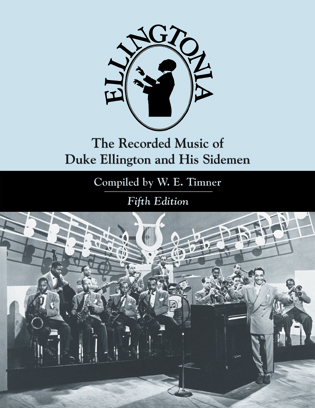 . . .It goes almost without saying, that the story of Sheila Jordan is one that needed to be told and we are fortunate that it is Ellen Johnson who has brought us this estimable biography. Johnson has interviewed many of the musicians with whom her subject has worked. 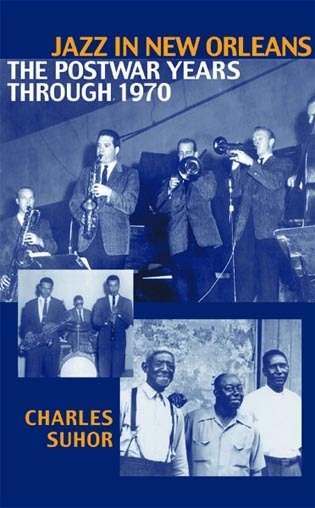 . . .The life and music of Sheila Jordan is explored in intimate detail and many readers will find especial value in her warm recollections of Charlie Parker and the important personal role he played in her early life, and whose influence continues to guide her through to the present day. Biographer Johnson and her subject take a hard look at racism in America, while addiction is another topic explored; both of these troubled areas are approached with clarity and honesty. 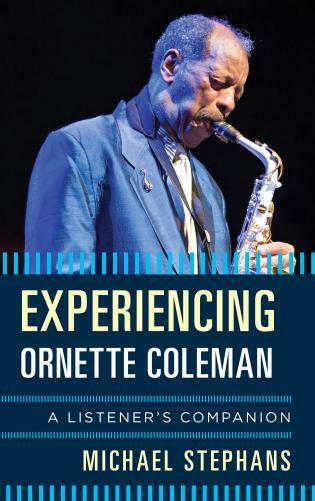 The overriding impression left after reading this book is that jazz, indeed all music, has been blessed to have had such an amazing artist in its midst for such a long time. 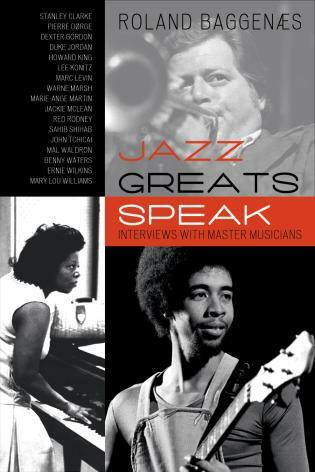 . . .For many reasons Jazz Child: A Portrait Of Sheila Jordan is a book that should be read not only by those with a specific interest in jazz singing, but also those whose interests in jazz extend to the life of jazz musicians in general, and those active during the early days of bebop in particular. 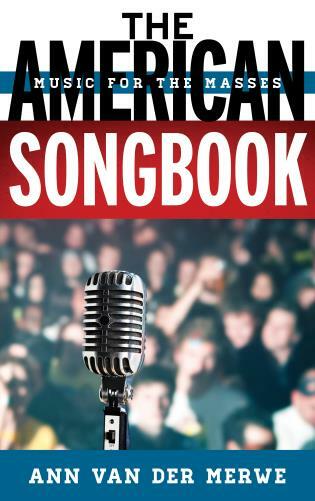 It should also interest anyone who wishes to follow the inspirational tale of a woman who was determined to make her way through a minefield of antipathy and antagonism to achieve what is in essence a simple ambition: to sing her song. 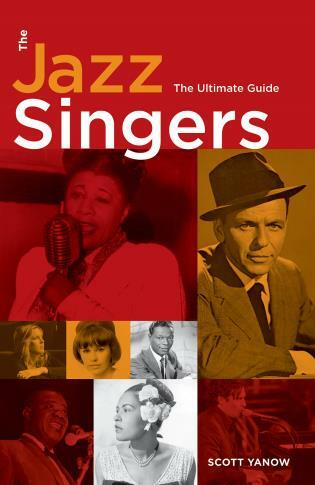 [A] detailed and gripping biography of NEA Jazz Master Sheila Jordan. 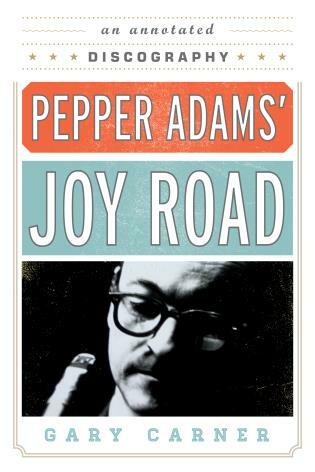 . . .In this fascinating read, Johnson has captured Jordan’s engaging personality—a legend surviving life’s ups and downs with the clear vision of an inner child, sustained by her love of music. 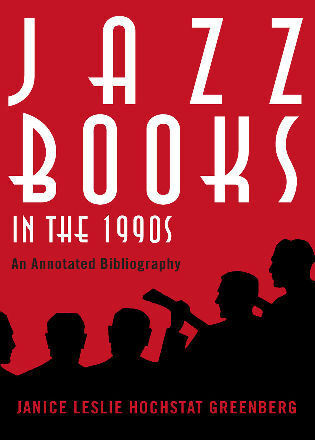 This book is a valuable addition to the history of jazz. What really shines in Jazz Child is the multiple examples of how a community of artists, combined with the sheer guts and determination of a person like Sheila Jordan can overcome adversity. 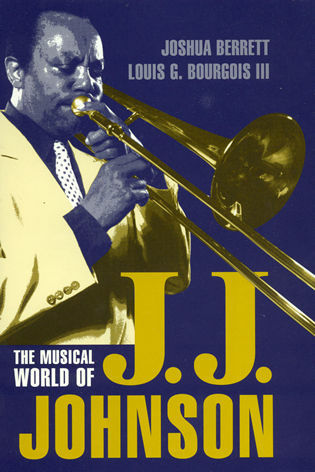 Jordan pretty much single-handedly founded the field of jazz vocal education, not only in the Americas, but also in Europe. 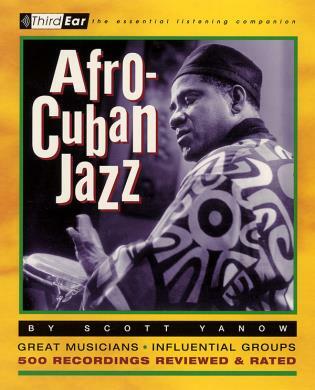 She certainly is the musician who found the form of voice-bass duo starting with her work starting with Steve Swallow, later Arild Andersen, and in today’s work with Cameron Brown….Jazz Child belongs, along with Randy Weston’s autobiography African Rhythms, Stanley Crouch’s Kansas City Lightning (on Charlie Parker), and Robin G. Kelley’s Thelonious Monk as essential contemporary jazz reading and scholarship. I hate to use a term like 'national treasure' but it is perhaps one of the few times that term is accurate. 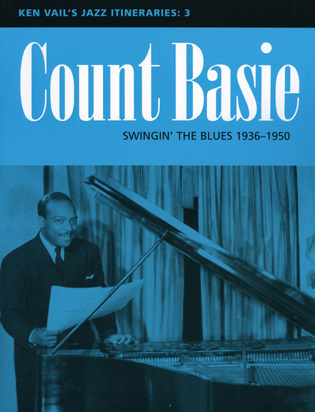 Johnson has done justice to her mentor and friend by turning in a book that not only informs but also pays tribute to a great, creative artist. The author is uniquely qualified to write a book about a vocalist, being a vocalist herself—an accomplished one at that—and an educator to wit. . . .[Johnson] tells Sheila Jordan’s remarkable story as if she were a weaver, bringing a magical yarn to life in a mythic quilt. 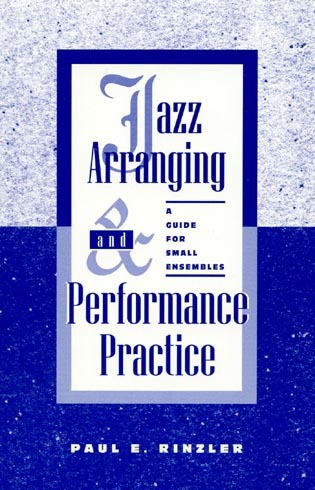 The analogy is not lost on Ellen Johnson, who weaves her narrative as a living warp would interlace the weft of jazz. In her gentle manner, befitting Ms. Jordan’s own personality Ellen Johnson brings her subject’s living narrative alive. 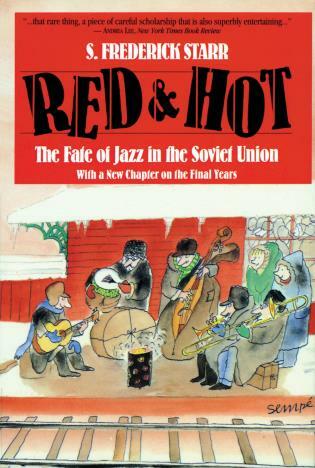 It’s about time that somebody wrote a book about Sheila Jordan. People need to hear something real that’s going to make a difference in their life. This is a message that the world needs. Determined and uncompromising are two words that help define Sheila Jordan. 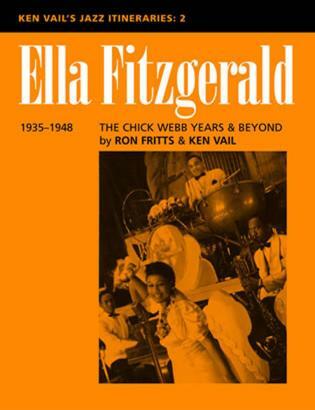 This remarkable jazz singer’s tale needed to be told and we are fortunate that she has found in Ellen Johnson the ideal writer for this task. Sheila Jordan is not only a consistently creative and always wonderful jazz singer but a nurturing educator, a wise sage, and an utterly fascinating human being. 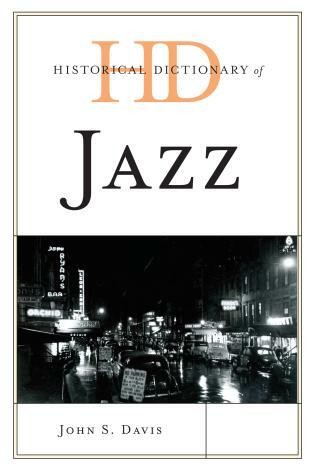 Ellen Johnson has done the jazz world a great favor not only by writing the first biography on Sheila Jordan but by putting together a definitive work that is enjoyable to read. Ellen Johnson’s portrait of Sheila Jordan captures the warmth, modesty, determination, and sublime creativity of a unique woman who’s become a jazz master and American cultural hero. 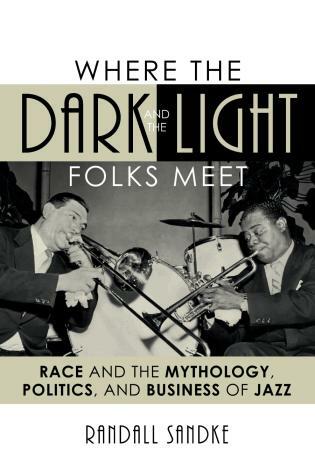 We read about a golden age of jazz in Detroit and New York City, interracial friendships and romances, abuse, addiction and recovery, motherhood and triumph—all in the service of illuminating a life of beautiful music.